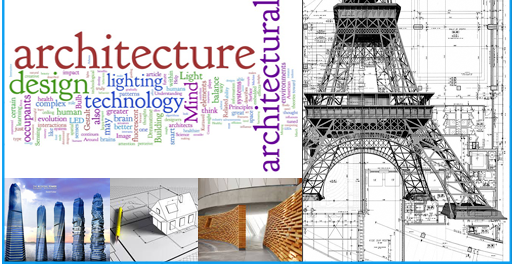 Architecture in engineering is a discipline that designing the building systems by utilizing the space and meeting the structural needs of the building. The scope of work of an architectural engineers differs while working on a building, to that working in an industry, designing products.In construction, one would be involved in design of the structure and its foundation, while accommodating and planning the following in a structural design such as heating and cooling system, electrical, plumbing and fire protection, lighting and acoustics, building communication system, storm water drainage and emergency preparedness (earthquake, floods etc.,). On the industrial front, the architectural engineer is involved in designing products for consumers, while retaining its aesthetic appeal to create uniqueness and market value for the product.